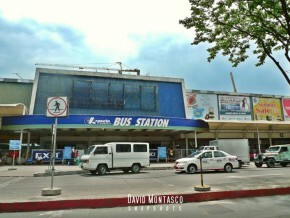 From 1970, the moment he first entered the world of sales as a simple takatak boy (cigarette vendor) in Luneta Park, until this very moment, New Marketlink Pharmaceutical Corporation (NMPC) Chief Operating Officer Cesar Suarez Cayas has stood by and held steadfast to his life principle—that having the best life is all about how you perceive your blessings and make the most out of it. Dra. 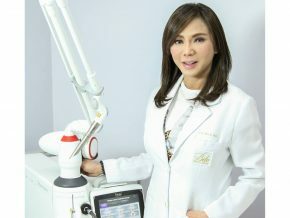 Vicki Belo is one of the renowned dermatologists in the Philippines. Get to know her more through her story. 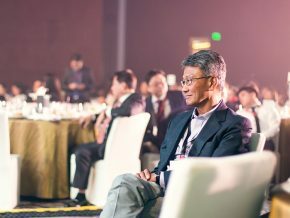 Get to know the man who propelled the success of the radio and TV giant, GMA Network. 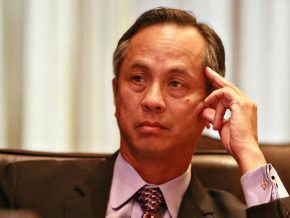 When you hear the name Alfredo Yao and you’re of a certain age, you tend to only think of one thing and one thing alone: Zest-O. 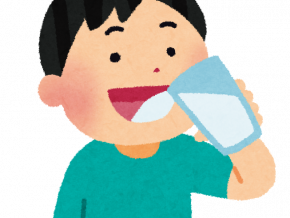 It’s the country’s largest juice brand, and can be found in almost every lunchbox of every kid that goes to school. The tech world has him to thank for two things that can be found in every PC you see today: the PC chip set and the Windows Graphics accelerator chip for PCs. 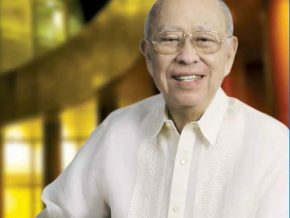 None of the success ABS-CBN has today would be possible without the leadership of Eugenio Lopez III. The Cos may be low-profile, but they are quite good at what they do. 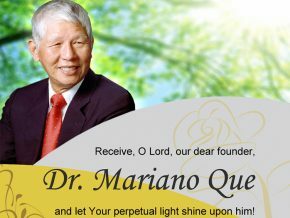 From P100 and a bottle of a wonder drug to the most recognized pharmacy in the country, Mariano Que made sure Filipinos had access to quality medicine at affordable prices... and then some. 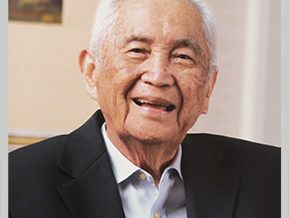 His road to success may not be a rags-to-riches one, but Alfonso Yuchengco’s story is something that would inspire someone to never stop improving and striving for more success. 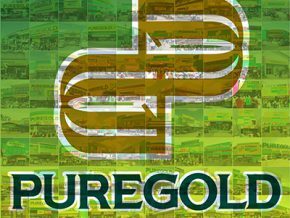 He took care of the family business, and he let it grow, making it known to be one of the most prominent corporations in the country. 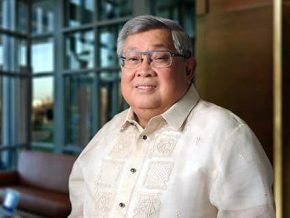 Story of Filipino Success: David M. Consunji of DMCI Holdings, Inc.
David M. Consunji is proof that nice guys can finish first. 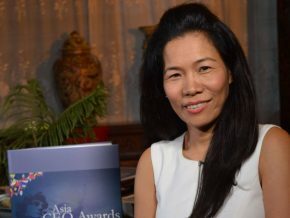 Before she became the CEO of a renowned company, she was a vendor and a domestic helper who struggled and strived hard in order to fend for her family. 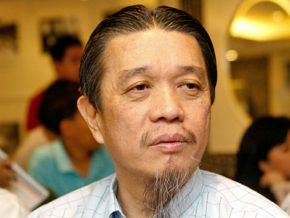 In a country surrounded by water, having knowledge and control of where to put a port is both a form of public service and a key to becoming one of the country’s richest business tycoons. 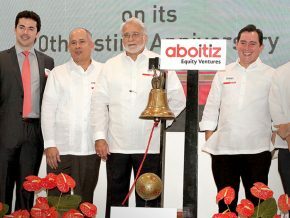 Take the man known as “Ports King”, Enrique Razon Jr.
Cebu's Aboitiz clan has been in business for 100 years, and they've been instrumental in developing the Visayas region. 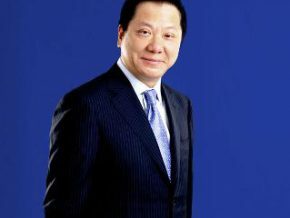 Hardwork and dedication paved the way for banking taipan Dr. George S.K. 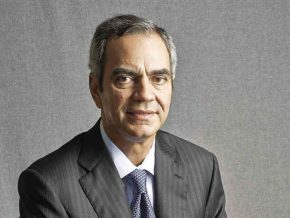 Ty to become one of the country's foremost businessmen. Not bad for someone who was refused a loan at 19. 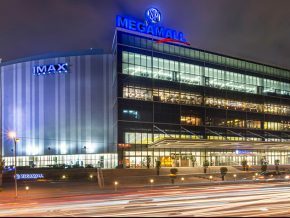 Manny Pangilinan’s humble beginnings will make you want to drop all your hesitations and hustle more for your dreams in life. Success doesn’t happen overnight. 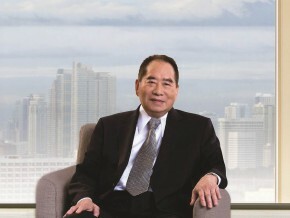 It takes commitment, a lot of sweat and failures to be on top – and these for sure were the things that Lucio Co – topbilled as one of the Philippines’ retail tycoons, went through to be ranked as number 11th on Forbes richest in the Philippines. 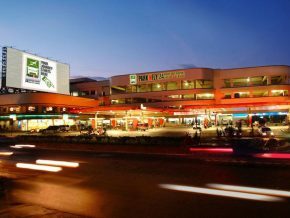 Philippines’ leading retail industry, SM, proves that success starts from humble beginnings. 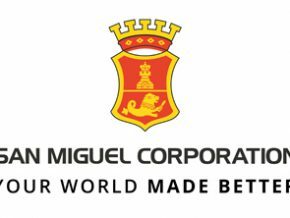 The words San Miguel can be associated with so much more, what with being one of the largest and most diverse conglomerates in the country. 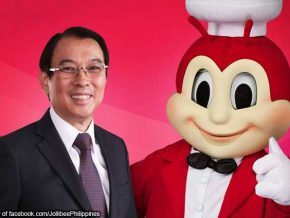 Known to be the man behind the country’s famous bee, Tony Tan Caktiong is another rags-to-riches story – from owning a small ice cream franchise, to heading some of the Philippines’ most famous food chains. 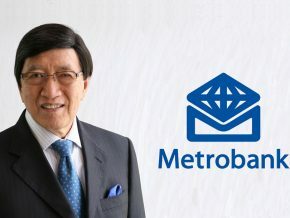 Before being hailed by Forbes magazine as the 10th among the “Philippines’ 50 Richest” in 2016, Andrew Tan, at age 16, arrived in the country to follow his father who was then working in a transistor radio factory. 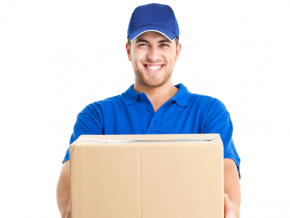 "People say you have to be a big brand, a big company, but it's not true. 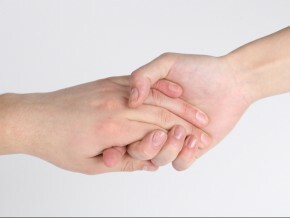 You simple have to get good people and have a heart at what you're doing." 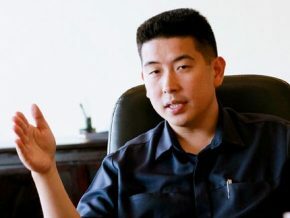 Who knew the Asian financial crisis of 1997 would bring about one of the country's most successful enterprises? 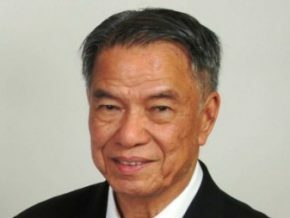 From the tobacco business, to airline, to liquor, real estate and education – Lucio Tan has proven that you can always find opportunities through humble experiences. 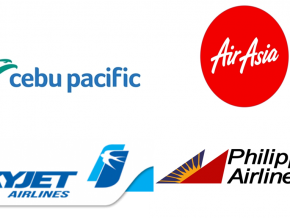 What do Philippine Airlines (PAL), San Miguel Corporation (SMC), Sea Refinery Corporation, and Clariden Holdings Inc., have in common? 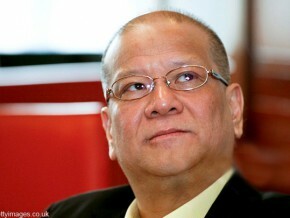 Two words: Ramon Ang. How does it feel to be one of the world’s most beautiful? 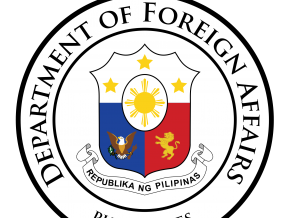 Read on and let Pia Wurtzbach’s story inspire you.